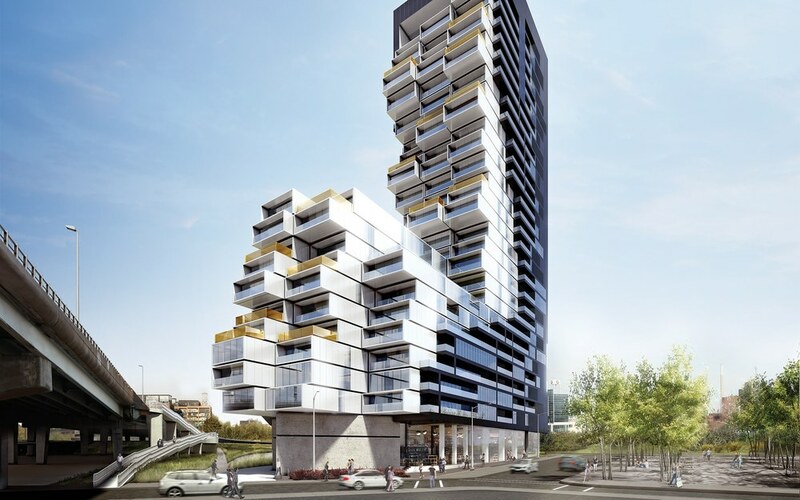 Rogers Real Estate Development Limited is the owner and developer of M City. The Company is part of an affiliated group of companies, which together represent the Rogers family private holding companies. 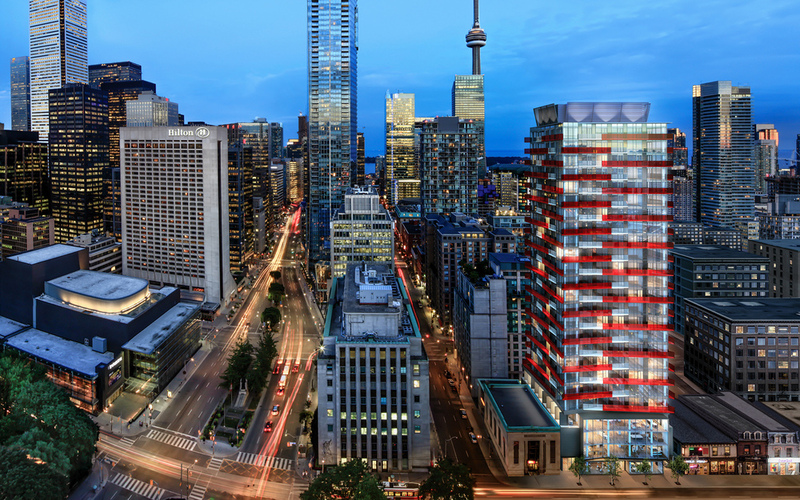 The Rogers family private holding companies are the majority and controlling shareholders of Rogers Communications Inc., a leading diversified public Canadian communications company created by one of Canada’s all-time business giants, Ted Rogers. 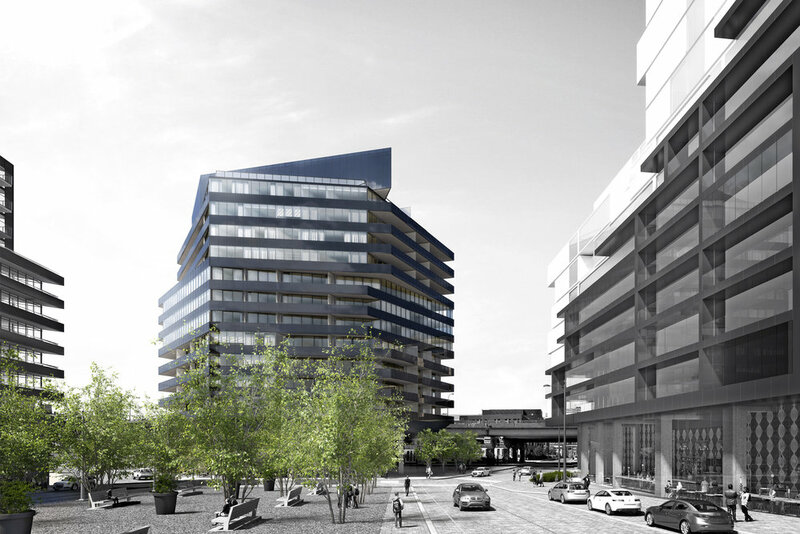 The development of M City will continue Rogers’ long history in Mississauga. In the 1960’s Ted Rogers purchased 43 hectares of farmland in Mississauga on which to locate transmitters for one of his first business ventures, radio station CHFI.CHFI remains the number one rated Toronto radio station to this day.“It was a lot of money, but I had to take the opportunity to buy the land when it arose. 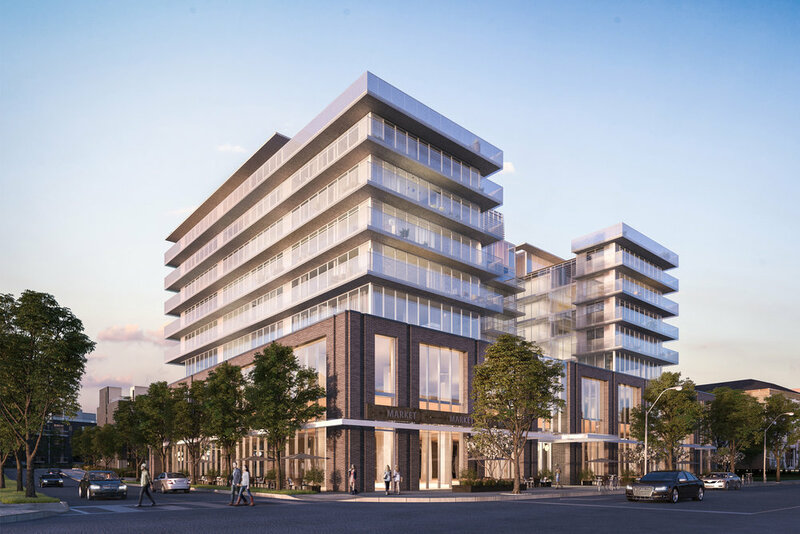 Over the years, this land near Hurontario Street and Burnhamthorpe in the heart of what would become Mississauga has greatly appreciated in value.At first,we used the rising value to secure more business loans”. (Ted Rogers – Relentless The True Story of the Man Behind Rogers Communications). When the transmitters were relocated, in the early 1990’s, the site was retained by Ted and “we developed much of it and sold it to builders for new homes”. The current site was re-zoned in 2002 to allow for a wider possibility of land uses including increased residential development. Rogers Real Estate Development Limited has engaged the services of Urban Capital to manage the development of the first phase of M City. 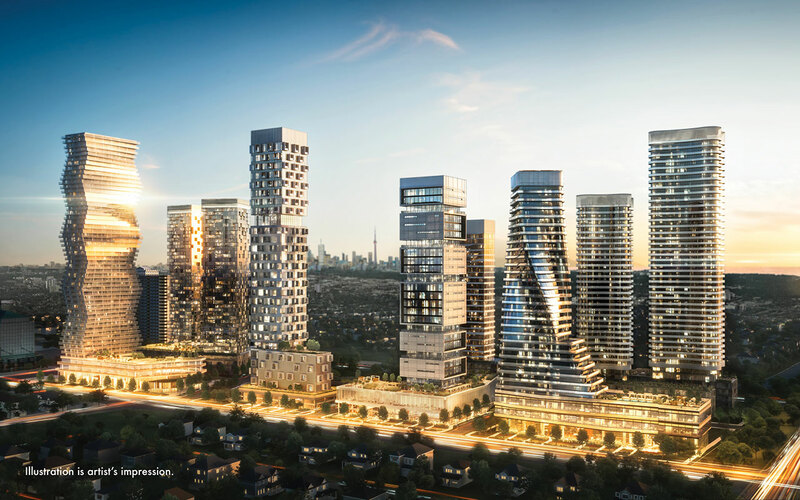 It is our intention for the launch of M City to be viewed as a catalyst for downtown Mississauga and we are honoured to have the opportunity to transform a long held family asset into a new, lively community in the burgeoning downtown.